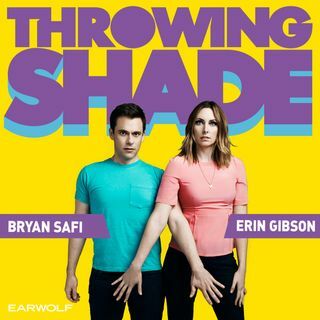 Bryan and Erin whip out their best pranks and rudest tidbits from ‘A Star Is Born’ before getting into the latest news flashes on this week’s Throwing Shade! First, Erin talks about the recent loosening of a rule by Virgin Atlantic that requires female flight attendants to wear makeup and dresses - but also all of the other airlines with even more stringent impositions. Then, Bryan discusses New Jersey’s new law that makes it the second state to require schools teach LGBTQ history, plus the “no ... Más informaciones promo homo” laws that are still on the books in many others.